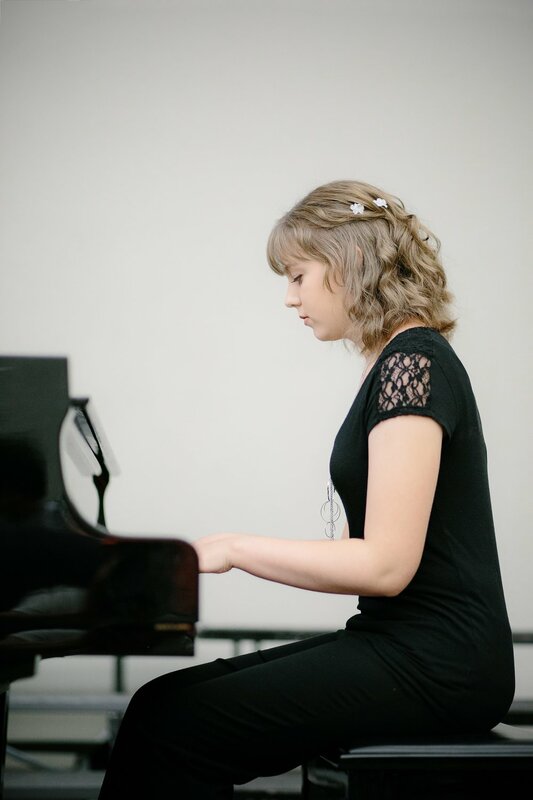 Brandy Ruscica teaches private instrumental lessons out of her home in Rocklin, CA. She specializes in string instruments and piano, and also teaches all band instruments as well. 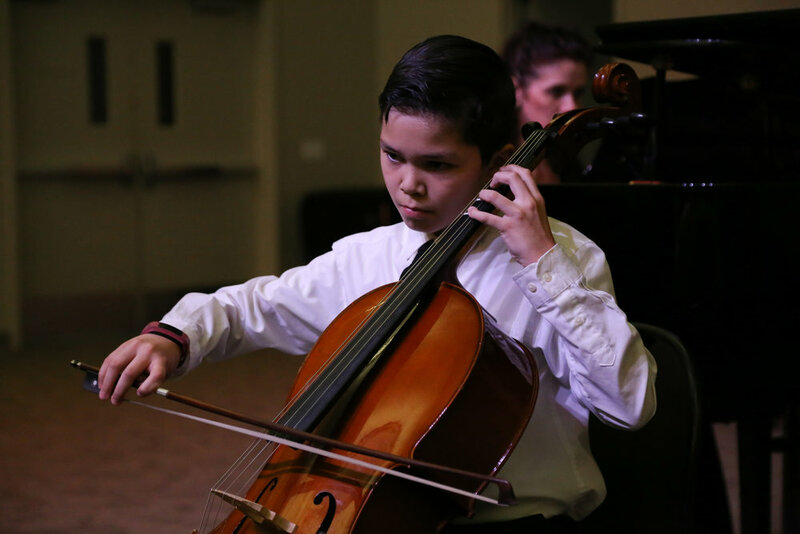 Brandy has additional instructors that teach piano, cello, voice, and guitar. Lessons are 30 minutes long. 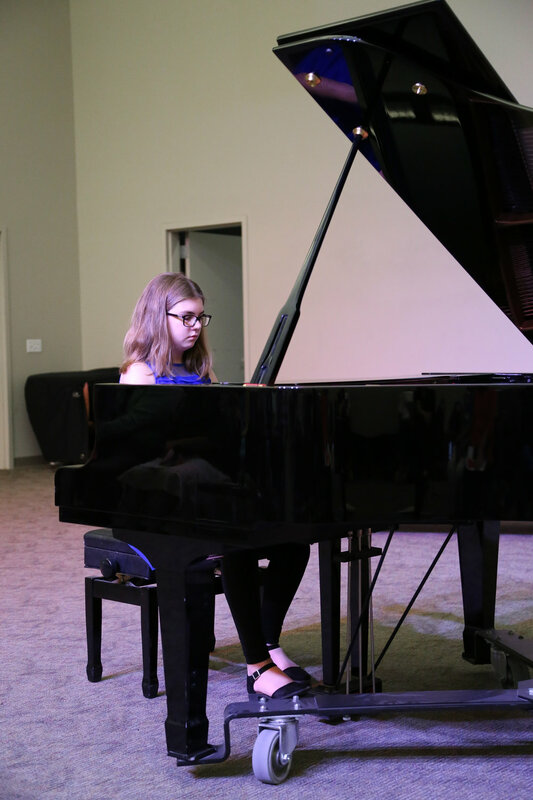 Recitals are performed three times a year: December, May and a summer recital at a retirement home.